"Helping you to build, optimize and preserve your wealth." Please contact me about a portfolio review. For nearly 20 years we have been providing professional investment advice and integrated wealth planning to business owners, incorporated professionals, executives and affluent retirees. Over the years, we developed and refined a process to address their financial needs and challenges – we call it Wealth Optimizer. Wealth Optimizer is a checklist manifesto we use to help determine what is important to you and and how best to structure your financial life for success. Our mission is to work with you to help simplify, plan and strategically invest for a better tomorrow. We do not believe in a one-size fits all approach. We believe you are unique, and that your financial goals are important and relevant. We believe you and your family deserve access to professional, unbiased advice, on how to plan and invest successfully in today’s markets. Our aim is to work with you on this essential journey, to be there when you need us, to be thinking of you at every turn, increasing our commitment to you and your family along the way. 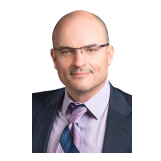 Neil holds the highly sought after Chartered Financial Analyst (CFA) and Chartered Market Technician (CMT) designations. Less than one-percent of Canadian Advisors possess these distinguished accreditations placing him in an elite group of advisors. His research has been published on Bay and Wall Street and he has authored over 250 articles on investing, retirement planning and wealth management for Sun Media. Neil is a licensed Portfolio Manager, Investment Advisor & Insurance Advisor with TD Wealth Insurance Services Inc.
For many of our clients, tax is their biggest annual expense. If you want to increase the rate at which your wealth compounds and have more money in retirement, you need to address the issue of tax in your wealth plan and investment portfolio. 1. Accumulation strategies to help compound your wealth faster pre-retirement. 2. Decumulation strategies to help increase your after-tax cash flow in retirement. 3. Preservation strategies to help protect your wealth from unecessary taxation. 4. Distribution strategies to help transfer more of your wealth to your heirs. Please contact me about saving tax in your personal portfolio. Please contact me about saving tax in your corporation. 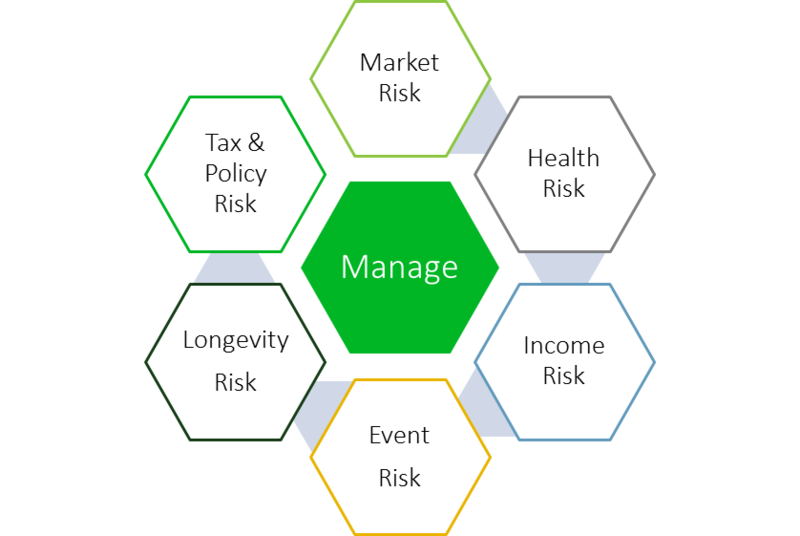 We believe it takes a highly qualified team of subject matter and TD specialists working together in Portfolio Management, Tax Strategies, Wealth Planning, Estate Strategies, Insurance and Business Succession Strategies to help create the optimal wealth strategy for our clients. 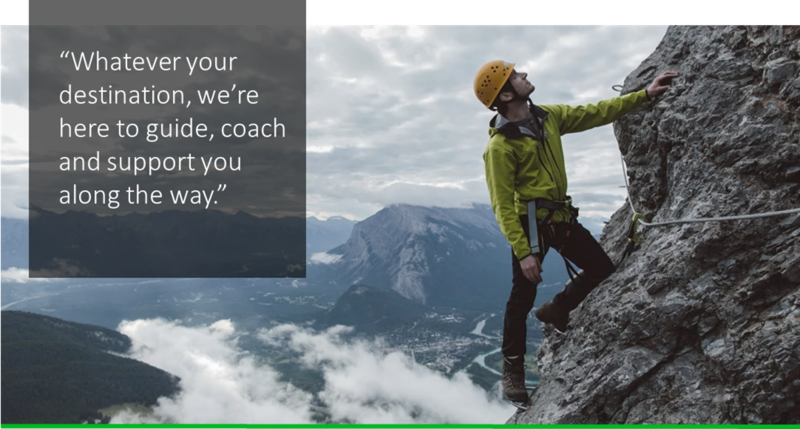 Our team, along with our TD Wealth collaborators, bring over 100 years of unique wealth planning experience to the table for our clients. A goals-based planning approach best captures the reality of our client’s financial picture. Our goals-based planning process will help to identify, prioritize and future-pace your financial goals. Whether your saving for retirement, selling a business, funding retirement or building a legacy for your family, our planning process will help you to simplify, organize and stay on track to your goals. If our client portfolios look different from the average portfolio, it’s not by accident. 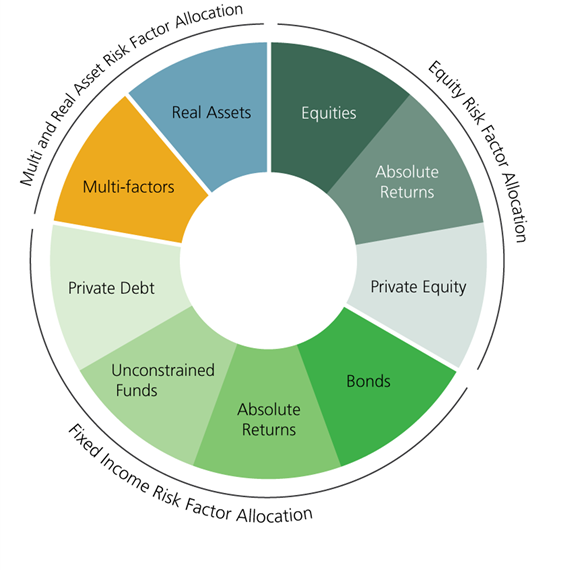 Like many institutional investors, we believe a diversified, risk-conscious portfolio model offers the best balance of risk and return for most investors. 1. The potential for better more consistent returns. 2. The possibility of enhanced diversification. 3. The potential for less risk and volatility. 4. The possibility of more income and security during retirement. Please contact me about improving performance in your portfolio. Please contact me about reducing risk in your portfolio. Murray Wealth Advisory is a part of TD Wealth Private Investment Advice, a division of TD Waterhouse Canada Inc. which is a subsidiary of The Toronto-Dominion Bank.